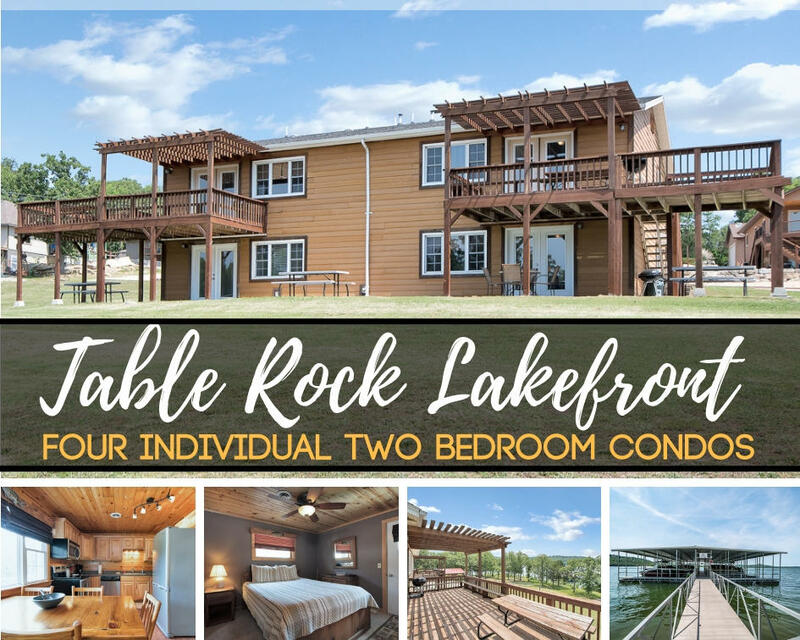 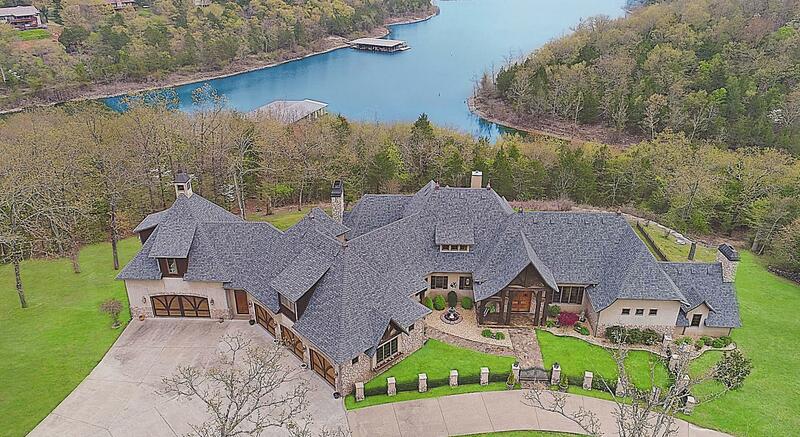 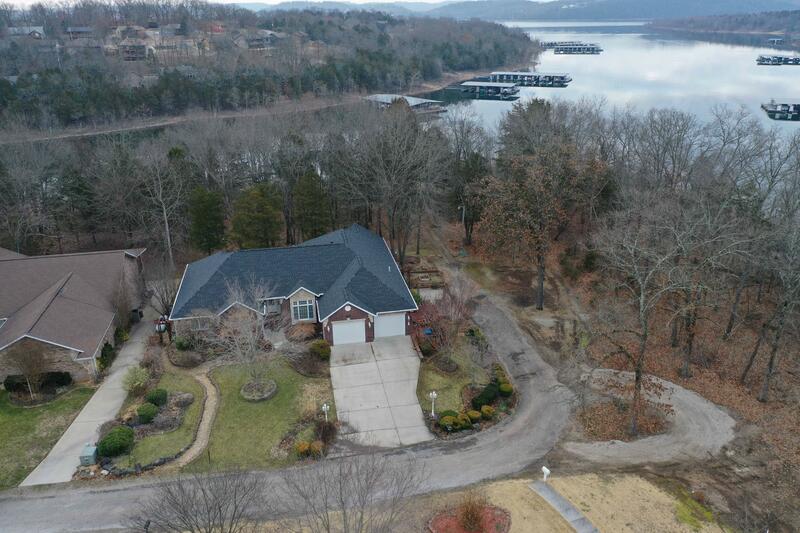 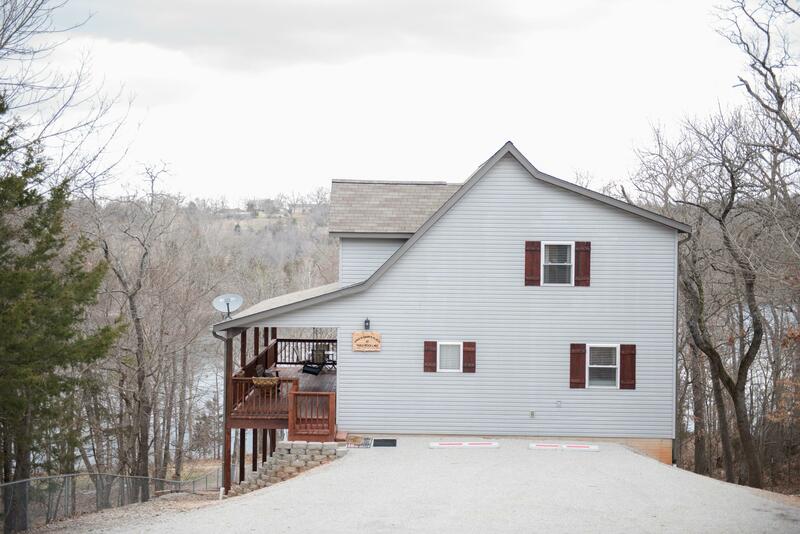 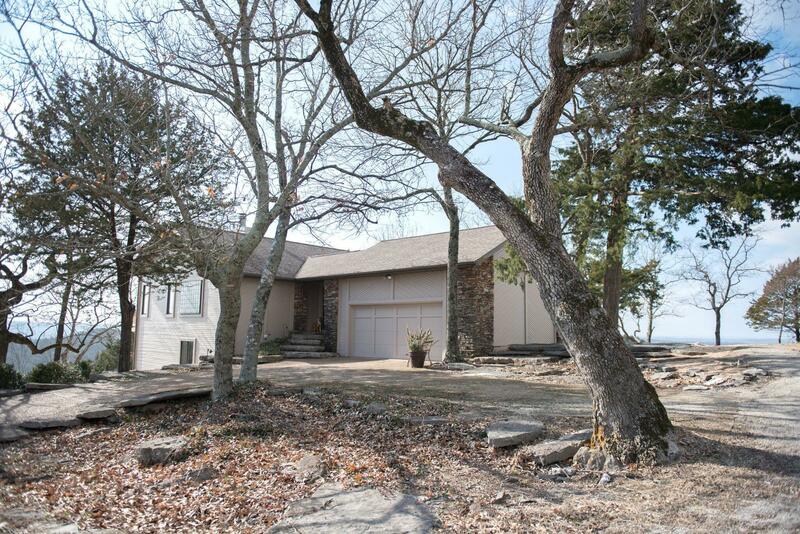 Home to Table Rock Lake, Kimberling City, Missouri is also home to some of the most breathtaking panoramic scenery found this side of the Mississippi, and although it is a little further away from Branson, Kimberling real estate is still popular for income properties. 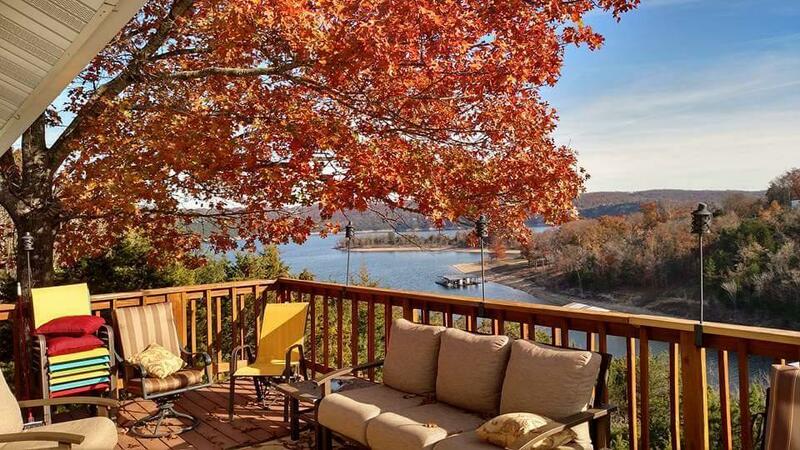 This Ozark mountain town on the banks of Table Rock Lake is pretty enough to be on a postcard and is a picture perfect example of small town friendliness. 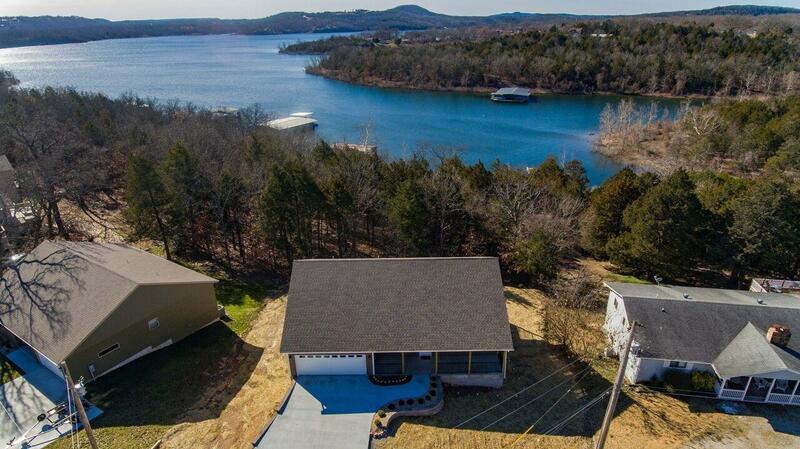 Your Kimberling City, MO real estate neighbors will make sure to know your name and will offer up a friendly greeting whenever you walk by their homes, fishing pole in hand, preparing for a day of drowning worms on our beautiful lake. 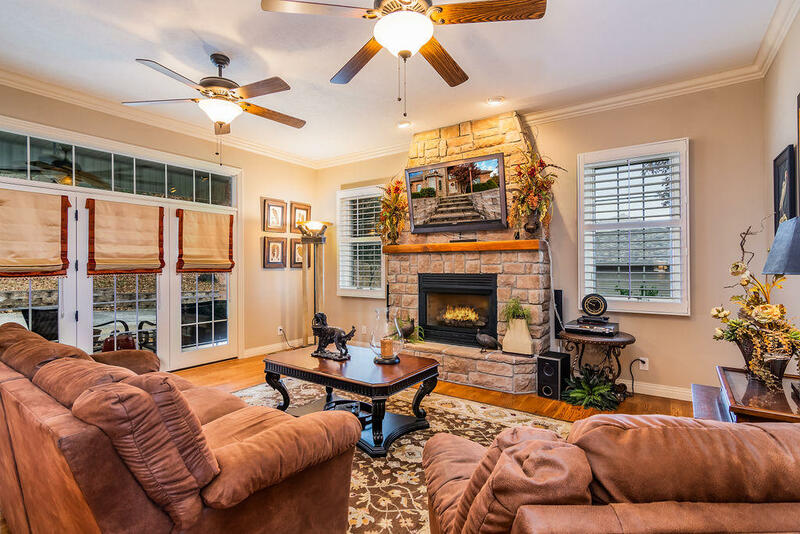 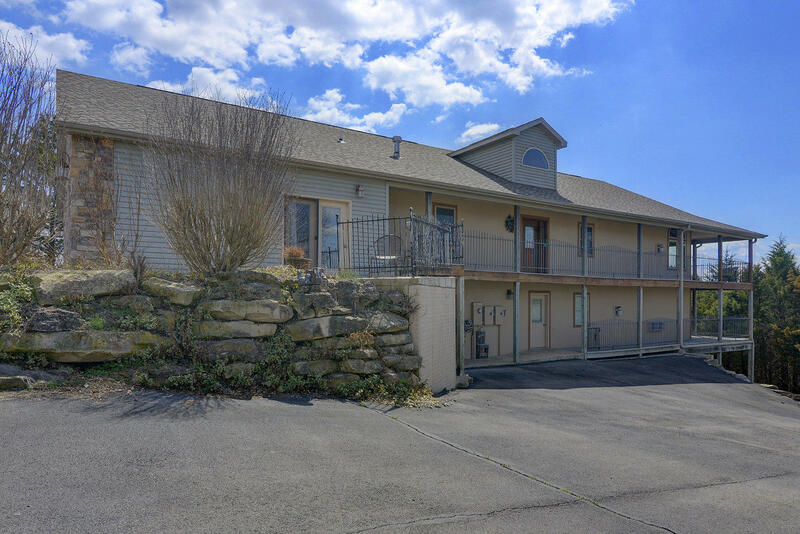 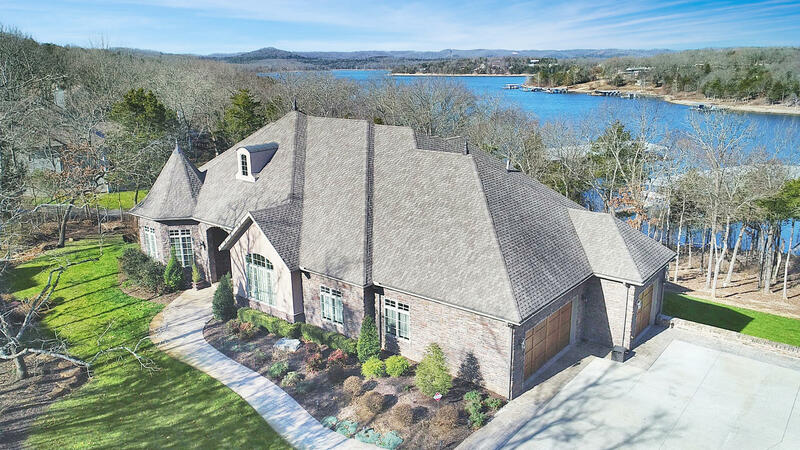 Branson is still only about 18 miles away, so when you - or your tenants - are looking for a bit of glitz and glam, the short drive will make you happy that when you buy Kimberling real estate, you get the best of both worlds! 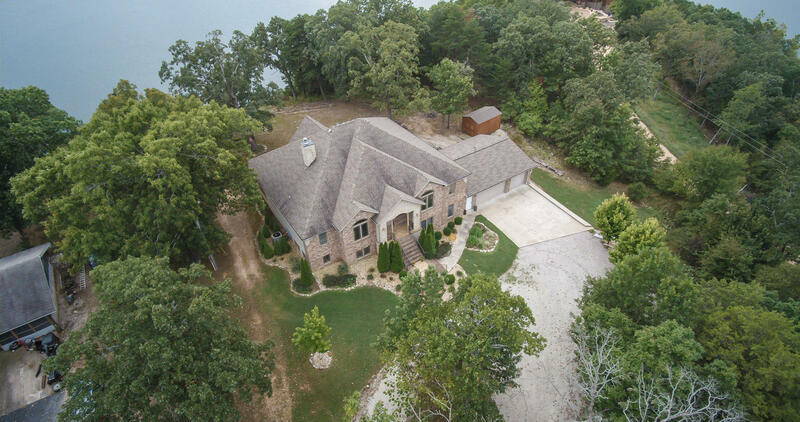 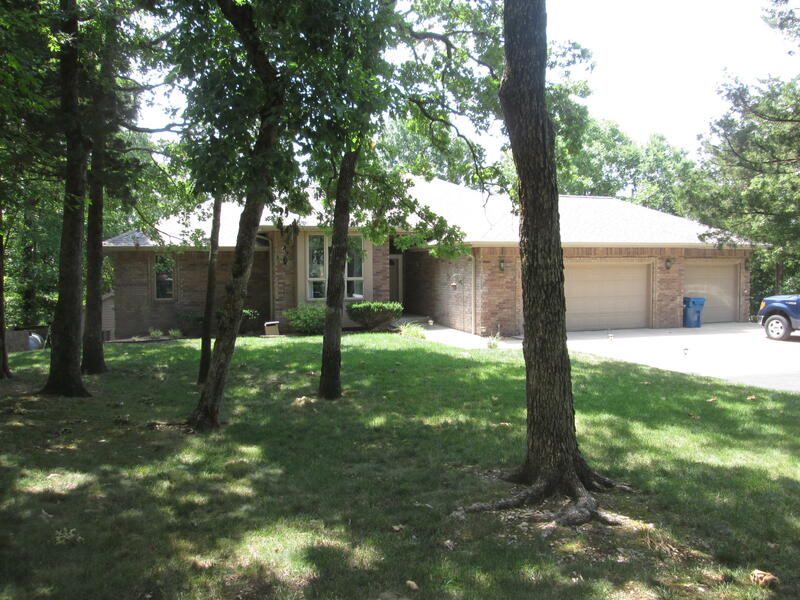 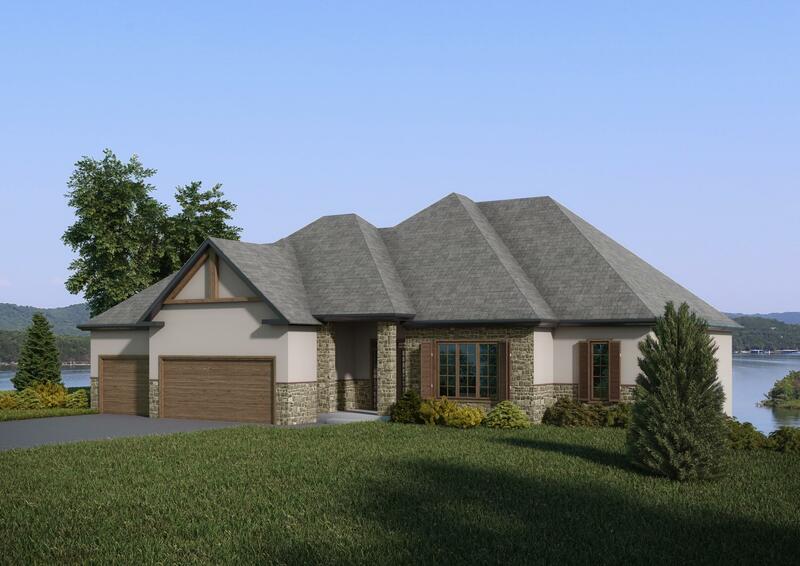 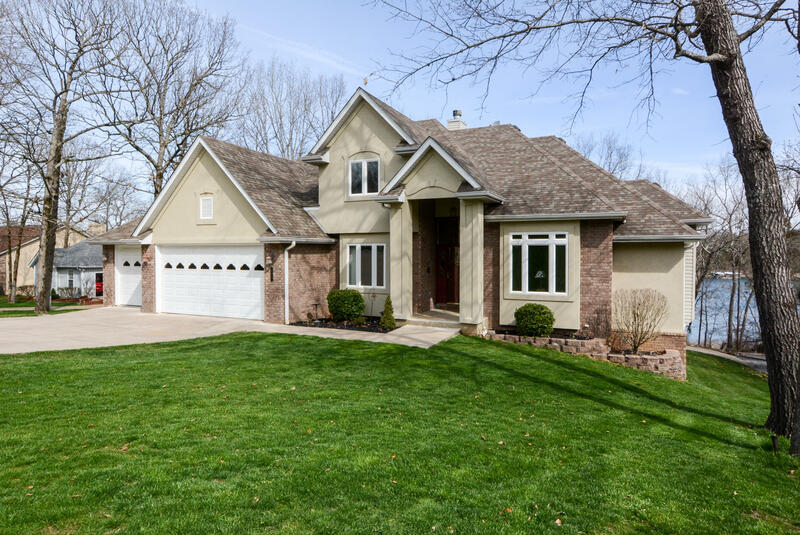 Although a small town - the population is only about 2400 people - the homes for sale in Kimberling City, MO compare to homes in larger urban areas, except for the fact they are all set on properties with stunning landscaping and lake side views. 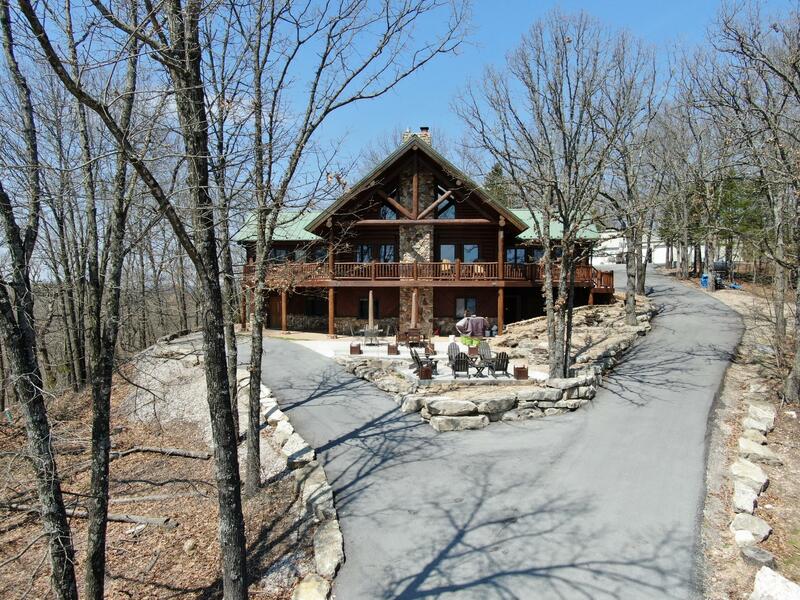 Log estates (cabin is too simplistic of a word to describe these Sunset Realty Services properties!) 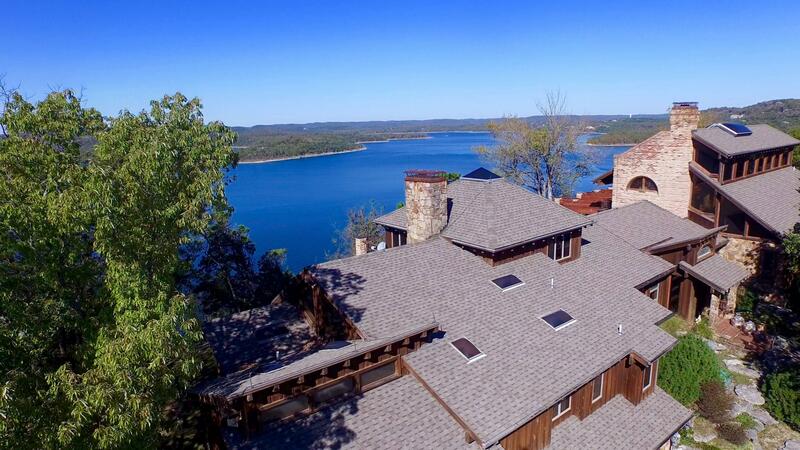 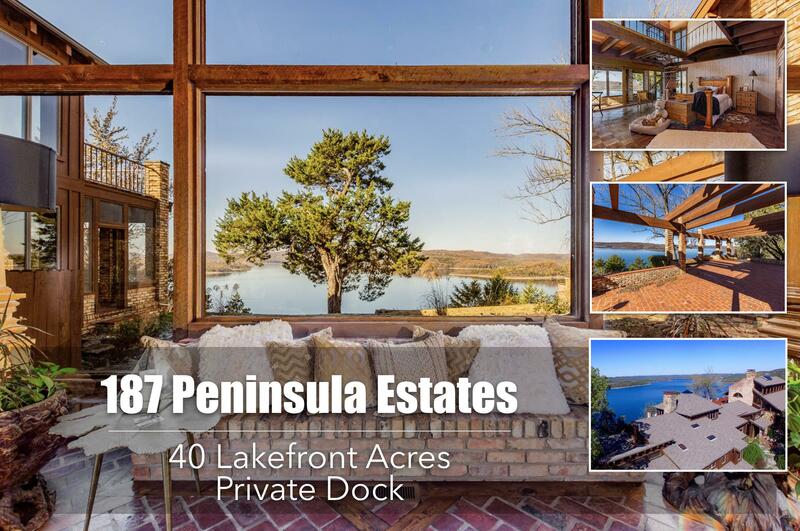 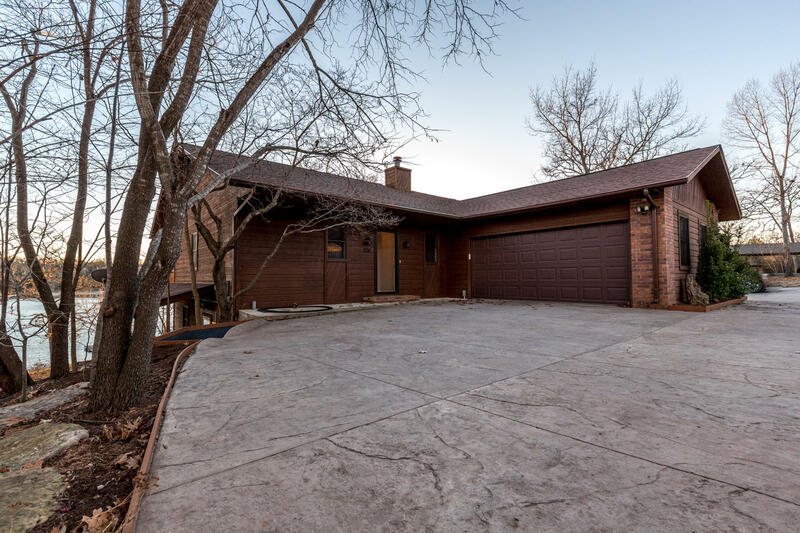 feature 3 car garages, wood paneled interiors, majestic stone fireplaces that reach all the way up to the second story roof, and massive windows that allow you maximum viewing of the lake that lies beyond. 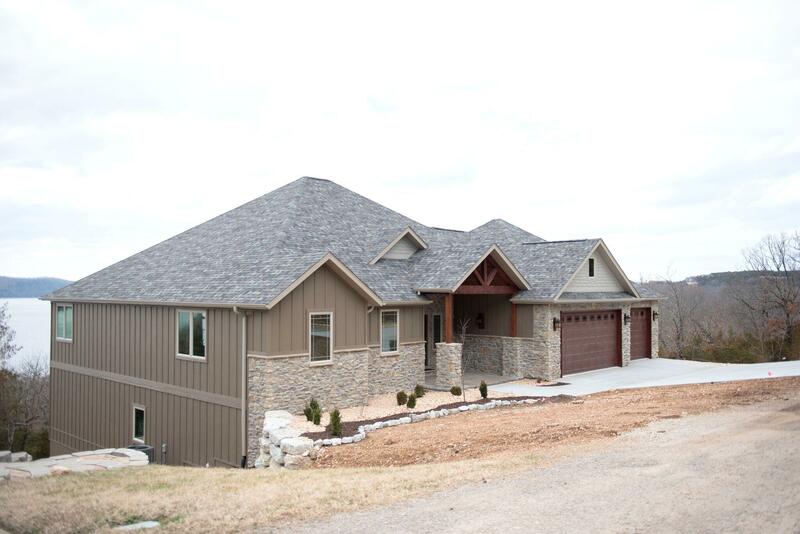 All these homes for sale in Kimberling City, MO are available right now - as well as so many more! 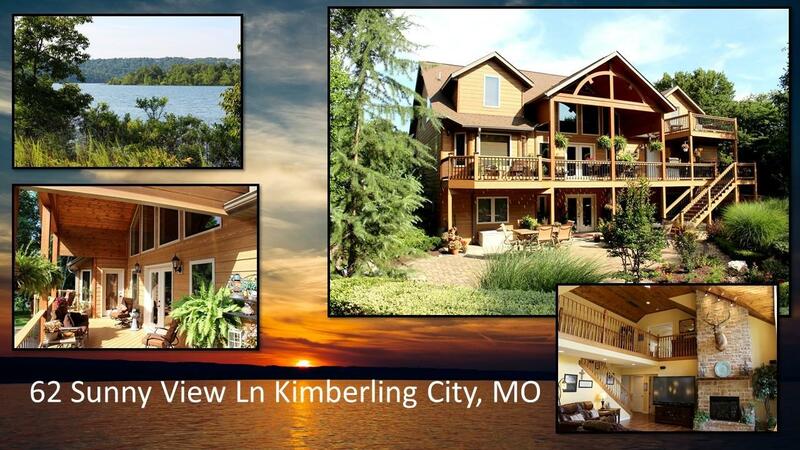 Contact us today for more information about our Kimberling City, MO Real Estate and Homes!